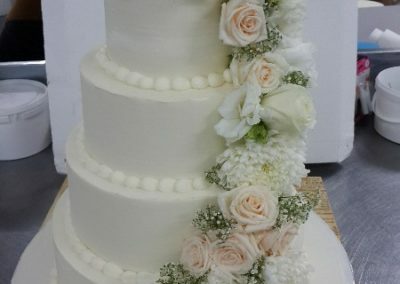 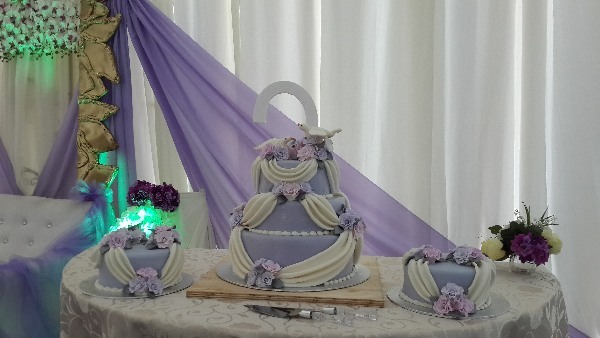 Something old, something new, something borrowed, something blue… why don’t you have some wedding cake with that too. 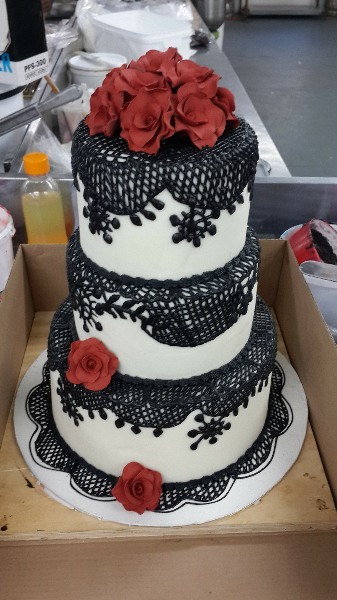 Whether it’s one of our designs or whether its one you would like us to make for you, give us the pleasure to surprise you with the cake of the day. 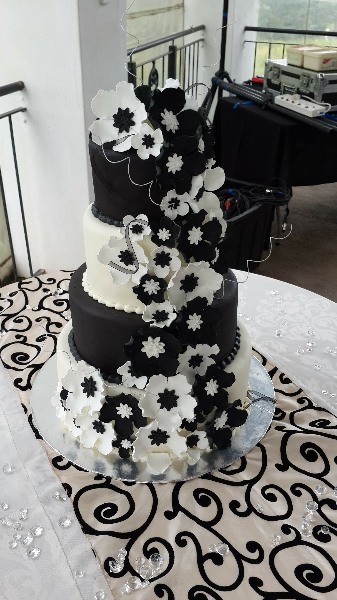 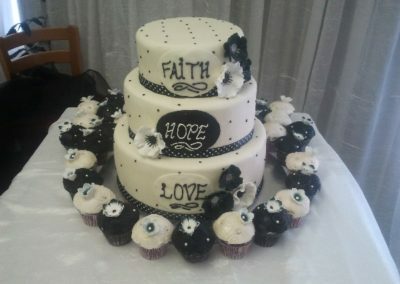 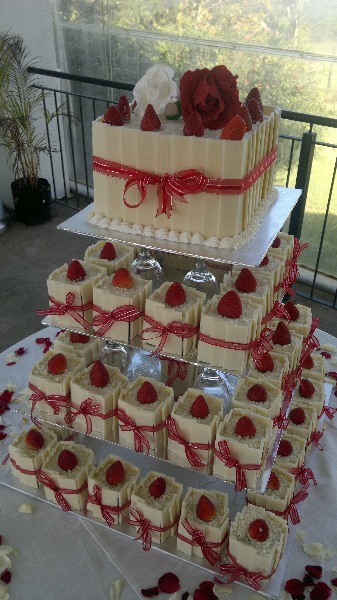 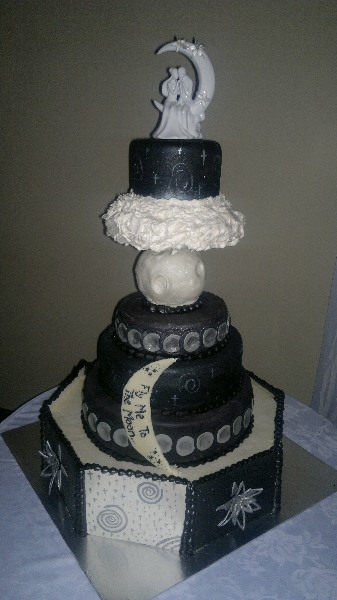 At Cakes Devine we pride ourselves in doing yummy cakes… no other words would be adequate. 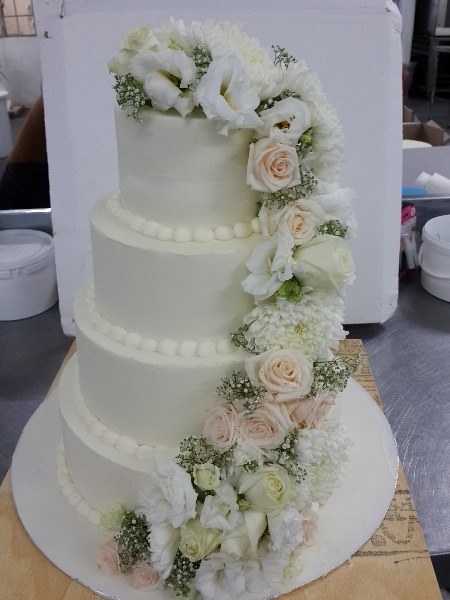 We have a passion for baking good quality cakes, and a love for decorating them like pieces of art. 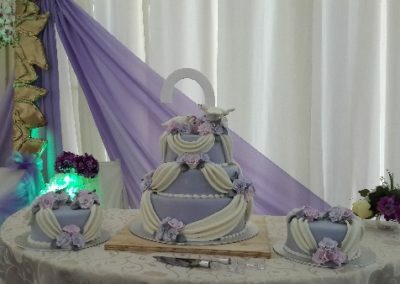 We have been baking up a storm in the Cakes Devine kitchen over the past 10 years and would love to continue to put smiles on customer’s faces as they come and collect their pieces of art. Even if it is just a normal cake from our amazing range with a special message on we hope to impress. 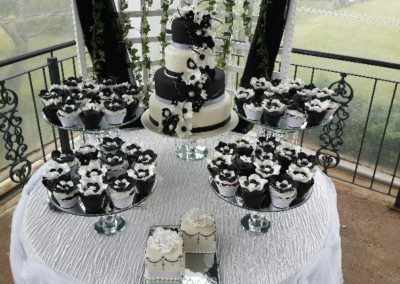 Browse through our galleries and choose the cake that would make your occasion a memorable one. 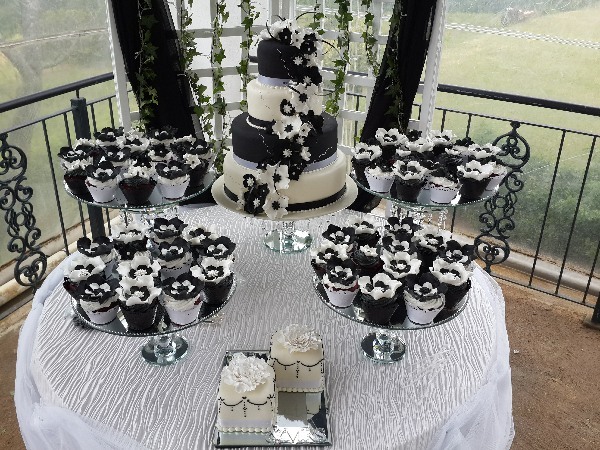 Come visit us at our bakery in Uvongo or Margate, South Coast in Kwa-Zulu Natal. 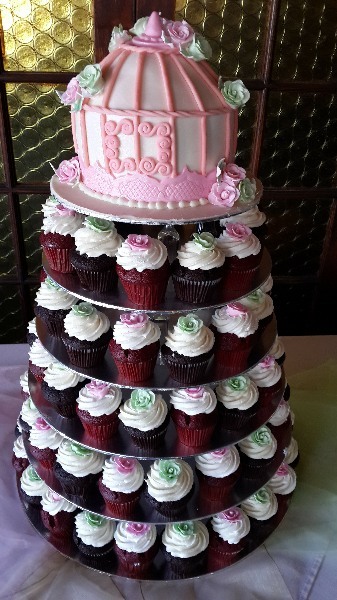 Our famous last words would be, and I quote: “birthdays & weddings are nature’s way of telling us to eat more cake”.